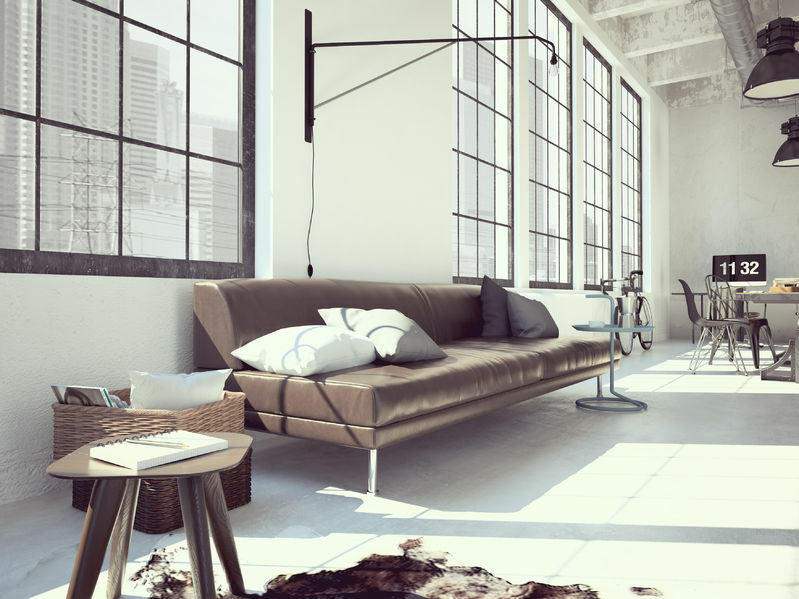 Lofts for sale in Chicago are some of the more unique and more desirable listings you’ll find listed on the Windy City real estate market. Housed inside many of Chicago’s oldest warehouses and industrial buildings, it wasn't until the early 1990s that residential loft conversions started to become more and more popular with both real estate developers and city dwellers looking for a cool new place to live. Today, residential lofts are situated all over Windy City, but you’ll find the bulk of Chicago lofts for sale are in the following downtown neighborhoods: the West Loop, the South Loop, River North, and the Loop. A number of north side neighborhoods like Lakeview, Lincoln Park, and even Roscoe Village also feature a few loft conversions scattered here and there, but if you’re truly after an authentic residential loft to call your own, Downtown Chicago is probably where you’ll want to begin your search. Featured below are plenty of active loft listings on the MLS, or further down the page you'll be able to break down your search and only see what's currently on the market in some of the city's most sought-after neighborhoods. So, start your Chicago loft search now, and as always, for more information or to schedule a private tour, give us a call at your earliest convenience! To breakdown your Chicago loft search, simply click on your preferred neighborhood to see what’s available in some of the city’s most sought after neighborhoods. Or for a more comprehensive look at what lofts are currently on the market, simply start sorting through any of the listings you see featured below. And as always, for more information about a particular loft unit that catches your eye, give us a call at your earliest convince to schedule a private tour.